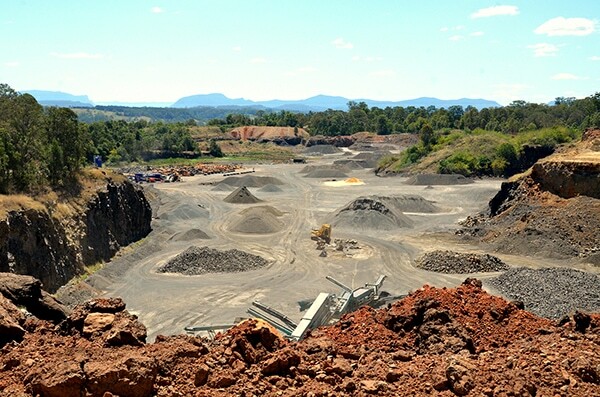 Northern Rivers Quarry is located at Nimbin Road, Blakebrook (6km from Lismore). Products are available ex quarry or delivered. Loading for small to large trucks only. Delivery of all products can be arranged. Discounts are available on bulk purchases. EFTPOS is available – MasterCard/Visa. For more information phone Northern Rivers Quarry Precoston on 6629 3236.